Design Hotel Yasmin Prague, is a 4 star hotel, located in the heart of the city centre of the Old Town of Prague. All main sightseeing points such as Wenceslas Square, Municipal Hall, Old Town Square are within walking distance. Our luxury hotel exudes a fresh and modern design. The 4 star hotel NH Prague is the only two-complex hotel connected by a unique „Lanovka“ inclined lift. From the upper part, enjoy a fantastic view over the city while experiencing premium gastronomy. 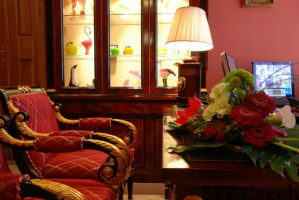 Conveniently located in Prague 5, this hotel is a prime destination for business and leisure travelers. 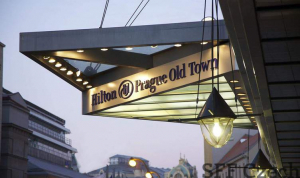 Positioned perfectly at the gates to the Prague Old Town this special Hilton property seamlessly blends an authentic Prague experience with the luxury and amenities that you expect of the Hilton brand. All guest rooms have also been renovated to a high standard. 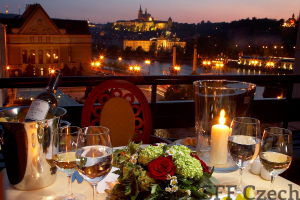 Hotel President is located on the right-hand side bank of the Vltava River, with breath-taking views across to Prague Castle, the President Hotel Prague benefits from one of the best locations in the City. Hotel Royal Esprit is located in direct proximity to the historical, commercial and social centre of Prague. Guests can enjoy pleasant relaxing stays thanks to quiet pedestrian precincts in the surroundings. The centre is situated 15 minutes walking distance from the hotel. Luxurious Hotel Downtown is located in the very heart of Prague, only few minutes walking from the main tourist boulevard - Wenceslas Square. 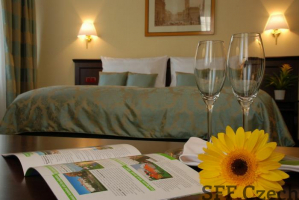 Sunny hotel with access for disabled people offers accommodation in 59 elegant rooms. Embassy Prague Hotel is a modern hotel, located in a reconstructed,neo-renaissance building dating back to 1880. 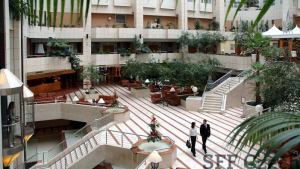 It is a 4 star hotel, situated in the centre of Prague, in a quiet side lane close to the main tourist boulevard. 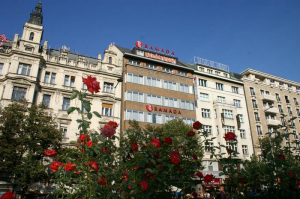 Hotel Ramada Prague City Centre **** is located in upper part of Wenceslas Square. The hotel offers sensitively reconstructed, air-conditioned rooms with modern design, comfortable furnishings and ideal location in the historical and business centre of Prague. 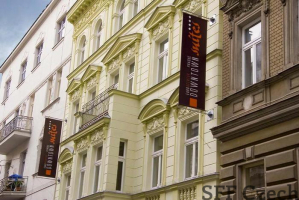 DownTown SUITES**** is a small, luxurious and elegant residence located in a quiet part of Prague, close to the historical centre, big shopping centres and parks. The centre of Prague is well accessible by public transport - tram stops are located within 2 minutes walking. Recently reconstructed Hotel Ariston & Ariston Patio Prague is situated in the surroundings of the old Zizkov - Prague 3, in buildings from the end of the 19th century. Family atmosphere is characteristic for this hotel; its location not far from the business and historical centre of Prague . 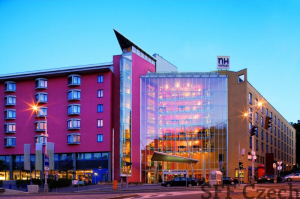 Novotel Prague Wenceslas Square is a modern 4* hotel with newly renovated public areas. Located in the historic part of Prague, 5 minutes walk from the famous Wenceslas Square, National Museum or Prague Convention Centre.